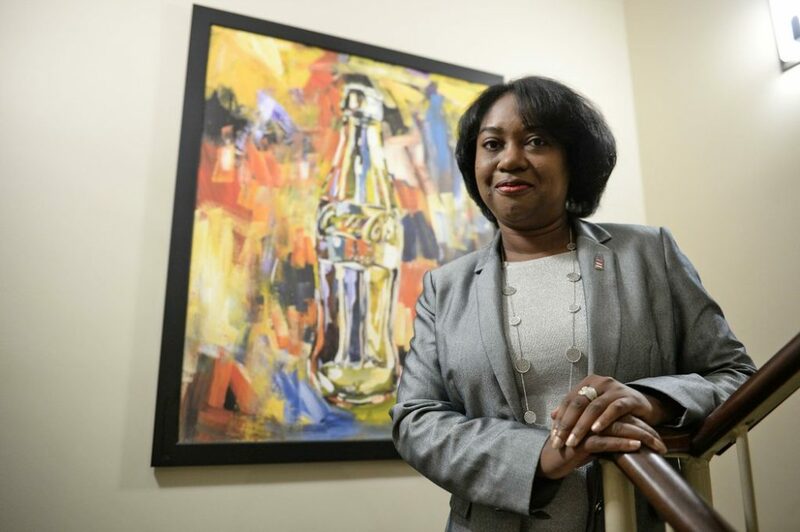 Pamela Cook has been named the new director of multicultural marketing and community affairs for the Coca-Cola UNITED’s Central Region. Birmingham’s Coca-Cola Bottling Company UNITED is the second largest privately held Coca-Cola bottler in the United States, and after five years with the company Cook is extremely excited about the new position. Cook’s main job will be finding opportunities to communicate the brand to local ethnic communities. UNITED has about 10,000 associates, all from a variety of ethnic backgrounds, and Cook wants to stress how important it is for those cultures to be included. Cook says that Coca-Cola has been involved in the community for over 100 years, and that it makes sense to reach out to customers who share ethnic backgrounds with their employees. After living in Birmingham for 20 years, Cook feels a strong connection to the community and knows just how important this kind of outreach is—and it will extend past Birmingham. She’ll reach all of Alabama, the Florida Panhandle, the Tennessee Valley and parts of Georgia. Prior to her new director position, Cook was a media and promotions manager with UNITED. She has 20 years of experience in public relations media, including experience in television and radio. Coca-Cola has such a history of dedication to being involved in multicultural communities, and will continue this great work under Cook. Coca-Cola will be the presenting sponsor for the annual Magic City Classic football game at Legion Field between Alabama A&M University and Alabama State University, as Cook wants to focus on strengthening Coca-Cola’s connection with historically black colleges and universities. Graduating from Talladega College in 2014, Cook has a personal connection to her efforts as director of multicultural marketing and community affairs.